Several employees at Loblaws-owned stores said they’ve been pressured recently to push customers to use self-checkout, driven by a company quest to get more people using the machines. CBC News is keeping employees’ names confidential because they fear repercussions from their employer. At the time, Loblaws stated that it expects stores to always offer customers the choice of checking out with a cashier. But after the story ran, some Shoppers employees said their instructions to lure customers to self-checkout hadn’t changed. Workers at her store recently received a directive from head office to pull out all the stops to get more customers using the machines, she said, including leading them directly to self-checkout when they’re ready to pay. The cashier said she suspects the company’s goal is to get customers used to the technology so it can cut cashier jobs. 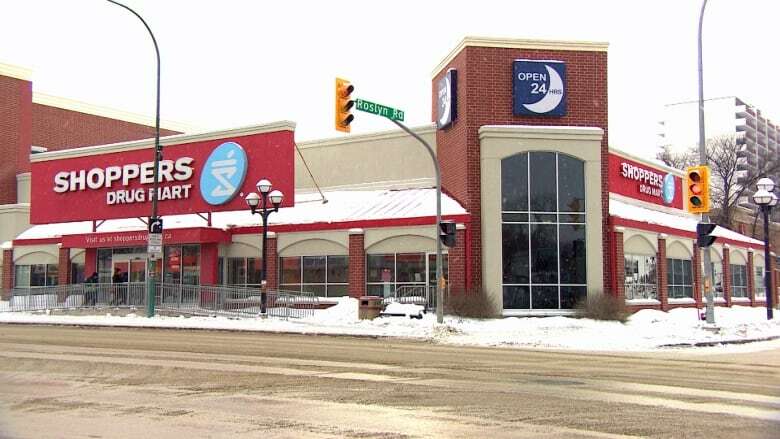 “Now our stores have put an additional focus on supporting customers and reintroducing them to this convenient offering,” spokesperson Catherine Thomas said in an email to CBC News. Shortly after Loblaws sent CBC News its response on Friday, a Shoppers Drug Mart employee reported that the self-checkout push at her store has been nixed “due to the backlash. Shoppers employees aren’t the only ones who say they’ve felt the heat to promote self-checkout. Both a current and a former manager at Zehrs — a Loblaws-owned grocery chain in Ontario — said that the stores’ self-checkout numbers are constantly under scrutiny. Another email, sent on March 11, told managers to “Recruit, Recruit, Recruit” customers to self-checkout and, whenever possible, close a cashier lane so the cashier could be free to direct customers to self-checkout. The email also suggested recruiting potential self-checkout customers by building a relationship with them, perhaps by complimenting them on their coat. The Zehrs manager said workers’ hours at his store have already been cut back and he fears pushing more customers toward self-checkout will mean further cuts. However, that idea appears to have been quashed the next day following a CBC inquiry to Loblaws about customers’ self-checkout complaints. 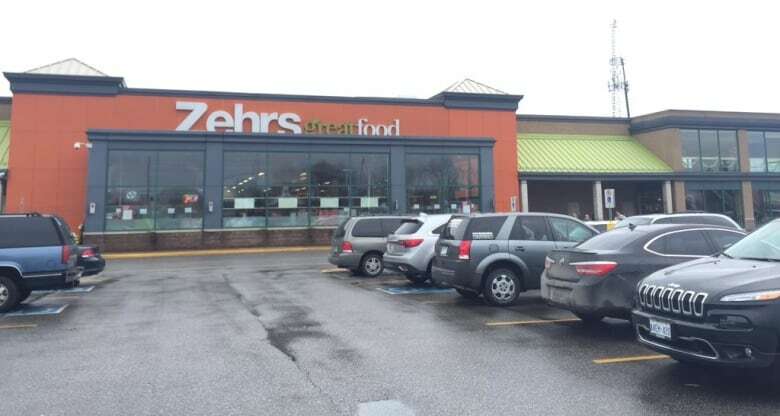 “There has been some negative media regarding our [self-checkouts] and the customers’ perspective of being forced to use them,” stated the operations specialist in an email sent to Zehrs managers that day.